Sonic. Another 바탕화면 i made rate it and 코멘트 :). 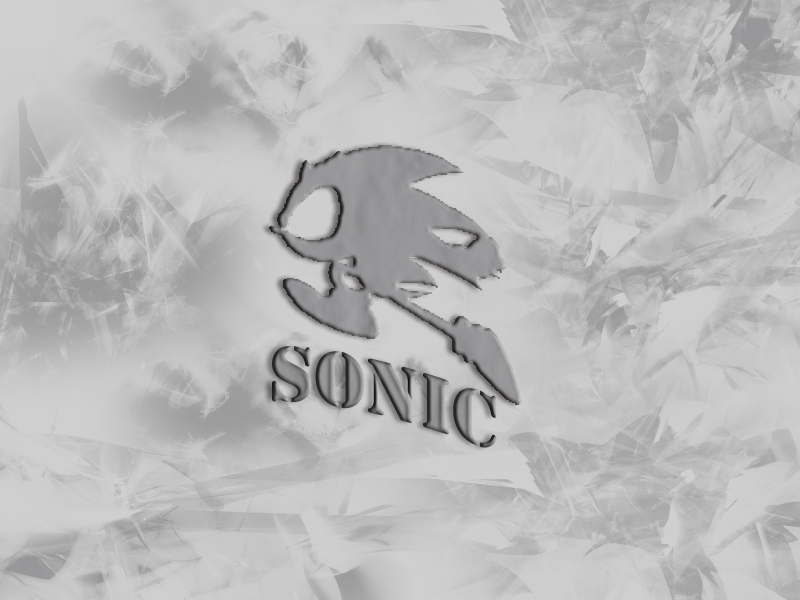 HD Wallpaper and background images in the 소닉 더 헤지혹 club tagged: sonic hedgehog sega shadow silver.